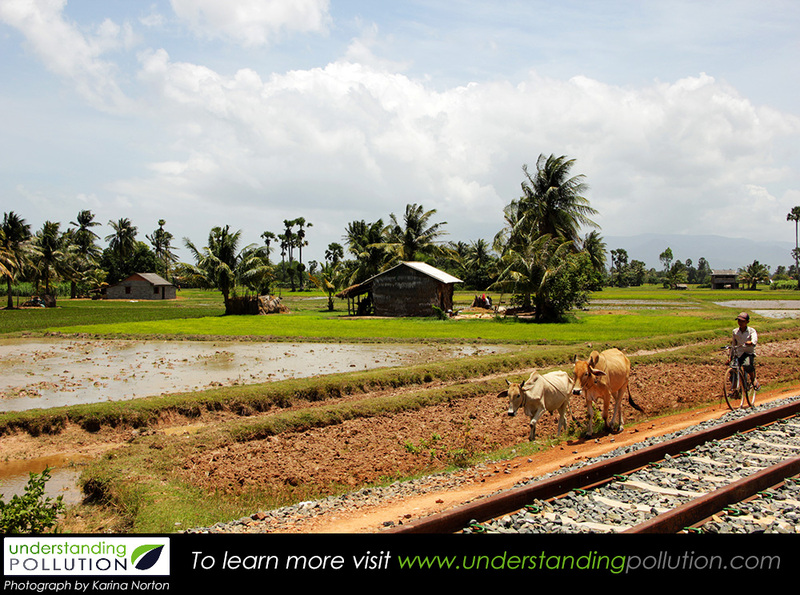 Understanding Pollution: How Safe is Our Soil? Download a printer friendly version of this article here. Pollution affects many things in the world in which we live, but one thing that is not often talked about is the contamination of soil. One of the reasons that soil pollution is not often talked about is the old saying “out of sight, out of mind.” We live in a concrete jungle. Sidewalks, roads, highways, houses, skyscrapers, and office buildings cover the soil that our ancestors were so familiar with. The problem is that pretending a problem does not exist doesn’t make it go away. There are many dangers to both the environment, our food supply, and ultimately us that are caused by soil contamination, and it has a myriad of sources from industry to products that we use without even thinking about it. Soil contamination is a serious issue that affects not just the environment and human health, but also strikes at the backbone of civilization: agriculture. The fact that we willfully use items such as pesticides, lead paints, and nuclear power shows that our society has reached a dangerous point where we must decide if we care about consequences. It is not our children or our grandchildren who will have to deal with the problem of soil pollution. That is, it is not them who will have to deal with it unless we decide that it is not worth our time. The world in which we live has many problems, but there are solutions out there. The solutions can begin to be found it just one thing is accomplish: Making people care. If you liked this article and would like to receive more, be sure to follow us on Facebook and Twitter. Dominick Principe is a graduate of Rowan University with dual Bachelor Degrees in Elementary Education and Writing Arts. He is a prolific reader who devours any book put before him, and feels that life is one great long book without an end. 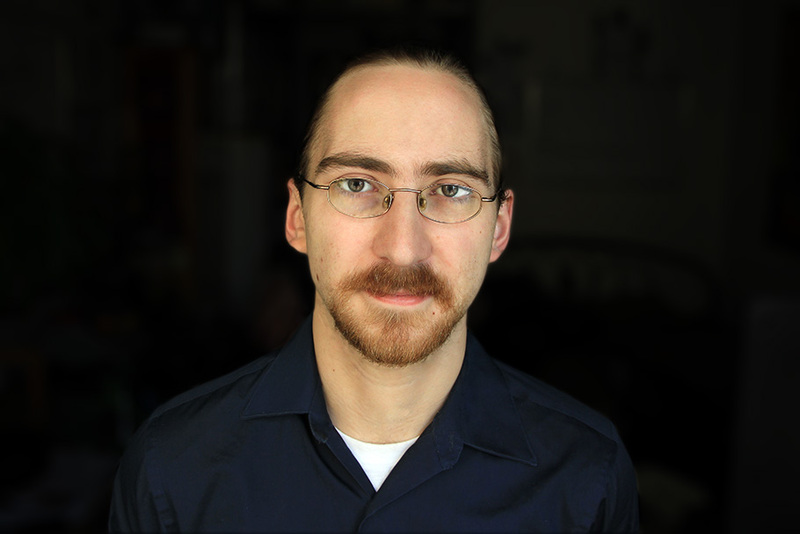 He fills his hours constantly exploring new information, and seeking to educate himself in the ways of the world. He puts all of that knowledge and his passion for learning to good use teaching English as a second language to students of all ages. When his nose isn’t buried in a book, or in class teaching, then he can generally be found typing away at his computer working on some random piece of writing that he was inspired to do. [i] “Soil Contamination.” ScienceDaily. ScienceDaily. Web. 23 Nov. 2014. <http://www.sciencedaily.com/articles/s/soil_contamination.htm&gt;. [ii] “Asbestos.” EPA. Environmental Protection Agency. Web. 23 Nov. 2014. <http://www.epa.gov/ttnatw01/hlthef/asbestos.html&gt;. [iii]“Asbestos Ecological Impacts: The Affects of Asbestos on the Environment on Human Health.” Bright Hub. Web. 23 Nov. 2014. <http://www.brighthub.com/environment/science-environmental/articles/86213.aspx&gt;. [iv] “Human Health and Lead.” EPA. Environmental Protection Agency. Web. 23 Nov. 2014. <http://www.epa.gov/superfund/lead/health.htm&gt;. [v] “Human Health Issues | Pesticides | US EPA.” EPA. Environmental Protection Agency. Web. 23 Nov. 2014. <http://www.epa.gov/pesticides/health/human.htm&gt;. [vi] “Pesticides and Pollution.” Pesticides and Pollution. Web. 23 Nov. 2014. <http://www.greenfootsteps.com/pesticides-and-pollution.html#sthash.LBwsNQax.dpbs&gt;. [vii] “Pesticides and Pollution.” Pesticides and Pollution. Web. 23 Nov. 2014. <http://www.greenfootsteps.com/pesticides-and-pollution.html#sthash.LBwsNQax.dpbs&gt;. [viii] “Causes and Effects of Soil Pollution – Conserve Energy Future.” ConserveEnergyFuture. Web. 23 Nov. 2014. <http://www.conserve-energy-future.com/causes-and-effects-of-soil-pollution.php&gt;. [ix] “Causes and Effects of Soil Pollution – Conserve Energy Future.” ConserveEnergyFuture. Web. 23 Nov. 2014. <http://www.conserve-energy-future.com/causes-and-effects-of-soil-pollution.php&gt;. 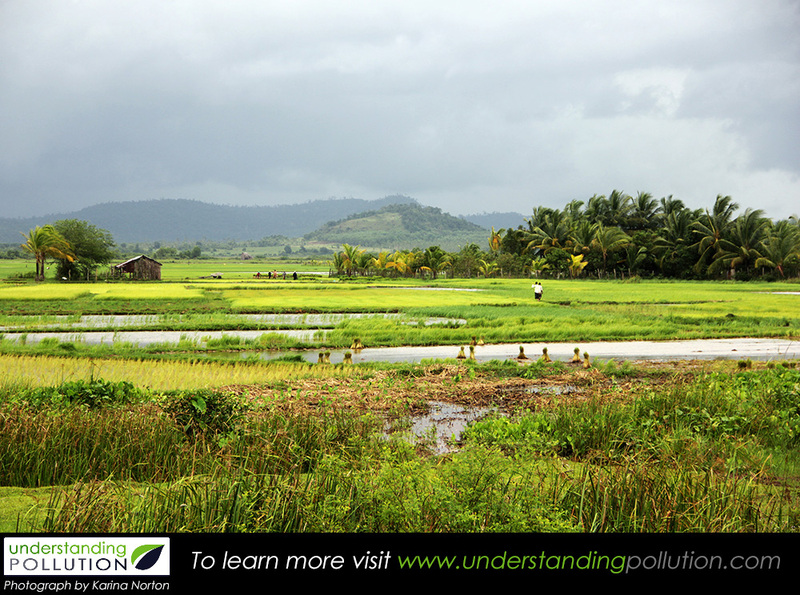 [x] “Causes and Effects of Soil Pollution – Conserve Energy Future.” ConserveEnergyFuture. Web. 23 Nov. 2014. <http://www.conserve-energy-future.com/causes-and-effects-of-soil-pollution.php&gt;. [xi] “What Is Soil Contamination.” What Is Soil Contamination. Web. 23 Nov. 2014. <http://eschooltoday.com/pollution/land-pollution/what-is-soil-contamination.html&gt;. [xii] “Causes and Effects of Soil Pollution – Conserve Energy Future.” ConserveEnergyFuture. Web. 23 Nov. 2014. <http://www.conserve-energy-future.com/causes-and-effects-of-soil-pollution.php&gt;. Posts are made every Monday, Wednesday, & Friday at 9:00, New Jersey/Eastern Time (UTC - 5:00). 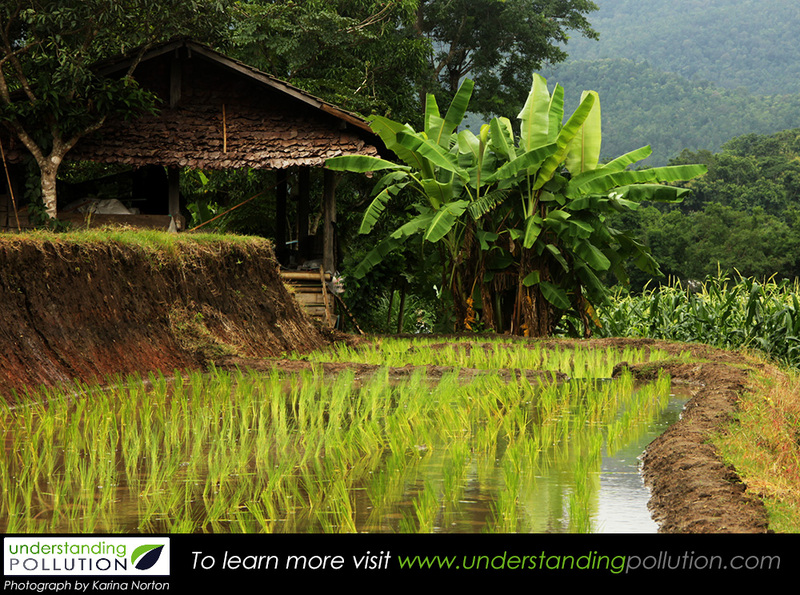 Enter your email address to follow Understanding Pollution and receive notifications of new posts by email.